Under the Give a Fridge mandate, we only purchase washing machines made in Israel. We are not committed to buying specific models. 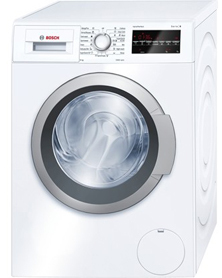 When it comes time to buy a washing machine, we look for the best pricing opportunities available at the time of purchase. All the products are guaranteed by Israeli based companies so that the recipients can receive full service on the machines we donate to them. 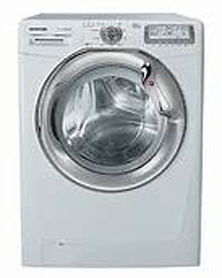 For now, the cost of a washing machine is set to $600.00 per machine. 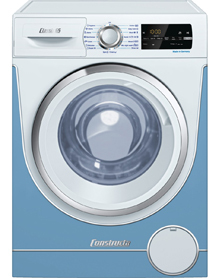 To make a donation, please make your check out to Baruch U’Marpeh designating how many washing machines you want to buy. If you have any questions please email using the address above.